What are you folks up to this weekend? Since Mike is working both jobs all weekend the kiddos and I are going to spend the day filming product reviews for expotv. 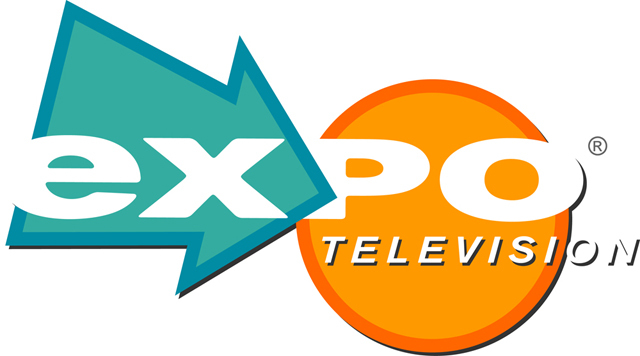 See my post HERE for more info on what expotv is. The kids enjoy getting involved in filming and the process of setting up to film, especially Anthony he is my little director. I will be in and out checking in with you guys via Twitter and Facebook. Oh and don't forget to enter my giveaway going on right now !! hmmm what else ?? I totally slept in this morning and wasn't able to run out (again) to buy newspapers before Mike had to go to work, what am I missing ? anything good ? <3 you guys and have a super sparkling day ! Here is my to do list let me know which review you are most anxious to see?